Who You Hire Matters. Experience The Stark Team Difference. Why Hire The Stark Team? If you are a Seller looking to sell your luxury residence or high rise condo, you've come to the right place. We were hired at the end of 2010 by the person who owns more Las Vegas strip real estate than anyone else, the late Mr. Kirk Kerkorian, to market and sell his property. We performed and got results in a few months, and then sold his sister's Las Vegas estate. Thank you to all of our past clients, who have trusted us with the successful sale of their property. Our business is largely referral based and we are happy to say that we have over a 95% repeat client retention base. We will handle your business as if it is our own. What we can promise you when we market your luxury property for sale, is the most high profile widespread web based targeted marketing in the real estate industry! We aim to get you the highest price for your property in the shortest amount of time, in a seamless transaction. We understand that "Stale Listings" rarely get maximum dollars. We are broker-salepersons, have over 45 years combined experience in the Las Vegas market, and are fortunate enough to be able to be selective in those properties which we choose to represent. We offer the highest level of personalized service in the industry, and pride ourselves on our attention to detail in contractual negotiations. Our clients are happy to have The Stark Team's experience on their side of the transaction. We know there are many choices when choosing to hire a realtor to sell your home, and that the process can seem overwhelming. Our goal is to make the process as stress free as possible. 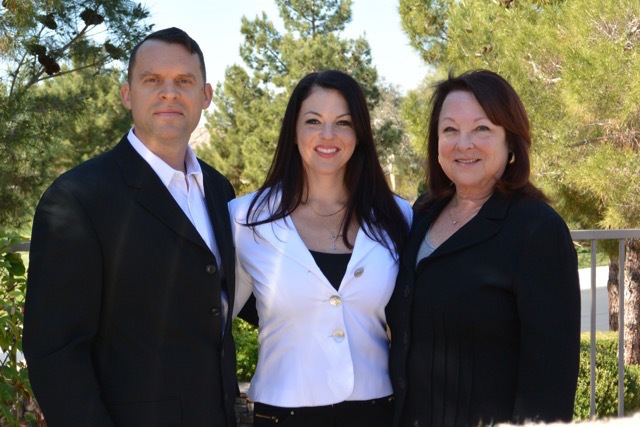 With hundreds of successful closed transactions and our in depth knowledge of Las Vegas & Henderson Real Estate Communities (Travis & Lauren are Native Las Vegans & June is a 45 year resident), the sale of your home will be handled with professionalism, honesty, and care. As Las Vegas leading luxury real estate agents, we are happy to announce that we have listed and SOLD the Las Vegas Country Club estate of Kirk Kerkorian. The home was a beautiful custom in the heart of the city and we are pleased to have had about a 90 day time frame from listing to sale. We were honored to have been chosen to market and sell this beautiful home. 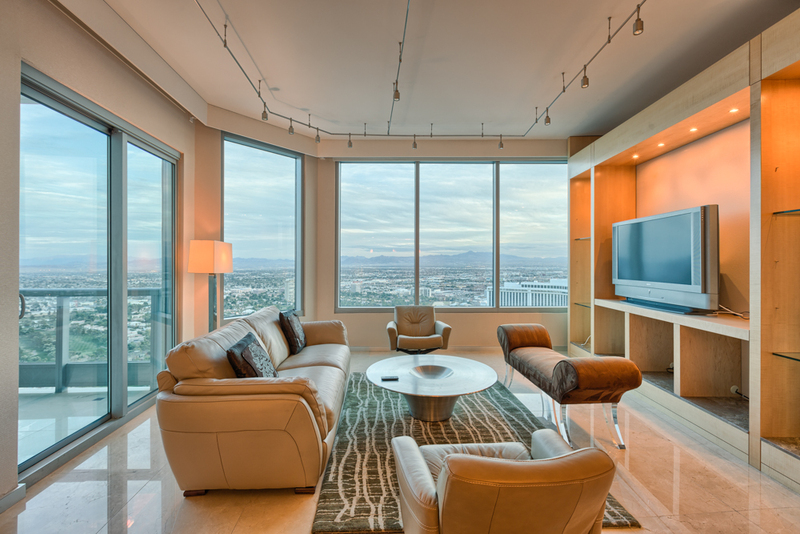 The Stark Team has some of the most widespread & POWERFUL web marketing of any luxury real estate agents in Las Vegas. This targeted marketing is effective in getting the job done. Sellers looking to market their luxury properties, whether they be a high rise condo or penthouse on and near the strip, or a custom home in one of Las Vegas or Henderson's premier guard gated country clubs, please contact us. We know how to get the job done with discretion, efficiency, and results.